What it feels like to own a Lincoln far surpasses your driving experience. In addition to the performance, technology and luxury featured in every Lincoln vehicle, you can also now take advantage of The Lincoln Way™: Lincoln Owner App. Available on Android and iOS, this platform provides Lincoln owners with additional features and amenities to heighten your experience and create even more convenience. Vehicle Location: Find your vehicle virtually anywhere. Fuel: Get directions and pricing to nearby fuel options. Status Alerts: Monitor your Lincoln with notifications about potential issues with your vehicle’s fuel level, tire pressure, or oil life. Concierge: Receive one-on-one personalized assistance from a Lincoln Concierge through calling, chat, or self-serve help topics. Lincoln Automotive Financial Services: Securely manage your account, make payments, and much more. 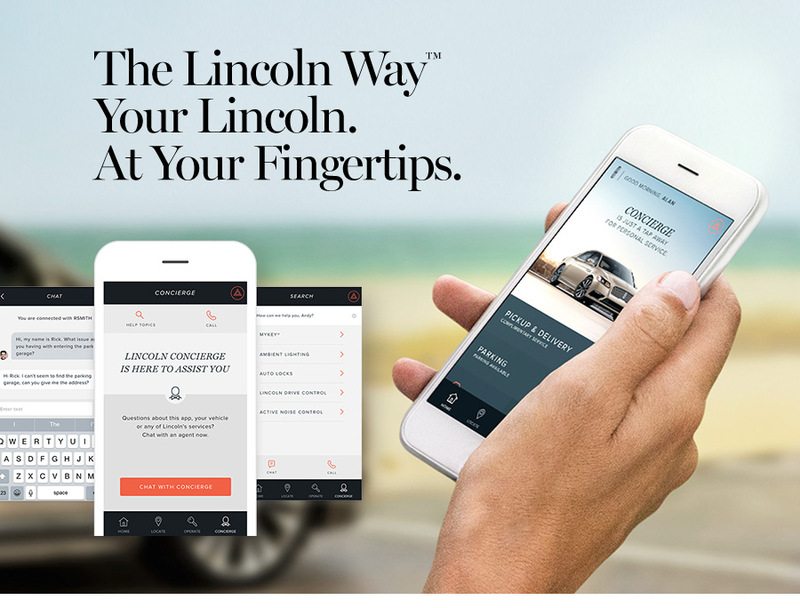 If you're interested in learning more about The Lincoln Way™: Lincoln Owner App for iOS and Android, contact us today or stop by our dealership at 3333 North Main St., Gainesville, FL 32609. We look forward to serving our customers near Alachua, Starke, Ocala and Lake City. (1) The Lincoln Way App, compatible with select smartphone platforms, is available via a download. Message and data rates may apply. (2) Lincoln Pickup & Delivery is valid for owners of new 2017 and 2018 model-year Lincoln vehicles. Lincoln reserves the right to change program details at any time without obligations. (3) Lincoln Way Park is available in select cities. (5) Only available on select 2018 Lincoln vehicles. (6) Lincoln Roadside Assistance services 24/7 for as long as you own the vehicle - all at no charge. See your new vehicle warranty for complete details.